Purley Bowls Club offers good facilities and a great social life. Bowls is an excellent way to make friends and keep fit! Located about one mile from the centre of Wallington and Purley, our club has a well maintained six-rink outdoor bowling green with on-site and roadside parking, and a professionally run bar and restaurant. 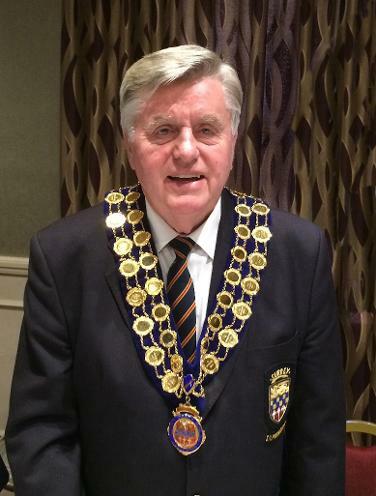 Peter Marshall has been elected President of the Men's Surrey County Bowling Association 2018-19. Steve Parnham reached the Surrey Men's Unbadged Final in July 2018 and was presented with the finalists trophy, the Haydock Cup.